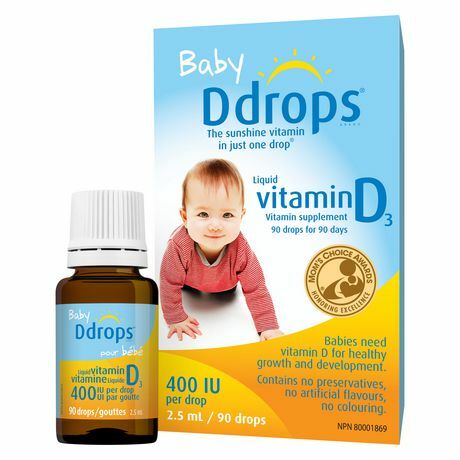 Baby Ddrops® 400 IU is a purified vitamin D3 supplement, specifically designed for breastfed babies. 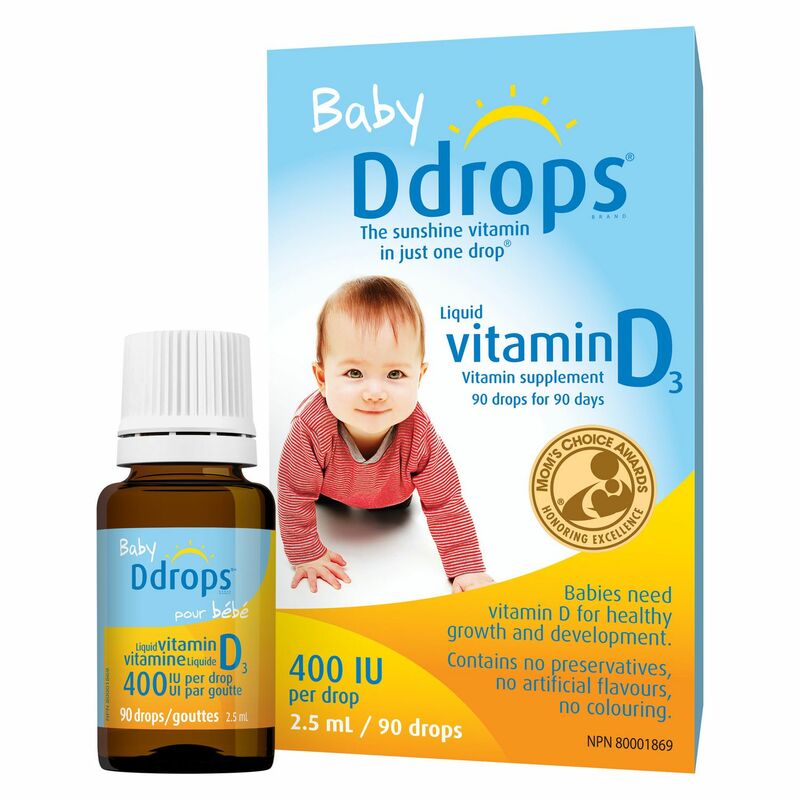 Simply apply just one drop where baby feeds, or onto a clean surface such as a washed fingertip. There’s no taste, so it doesn’t interfere with feeding. 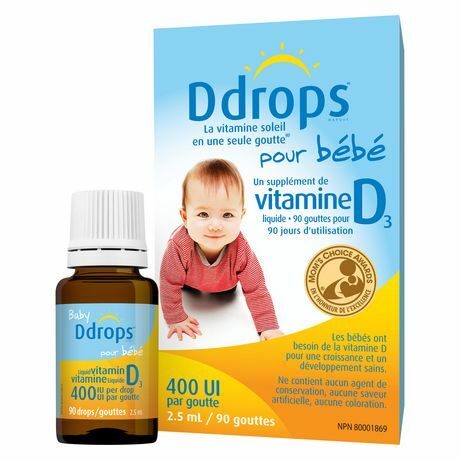 Health Canada recommends that all breastfed, healthy term babies receive a daily vitamin D supplement of 400 IU.